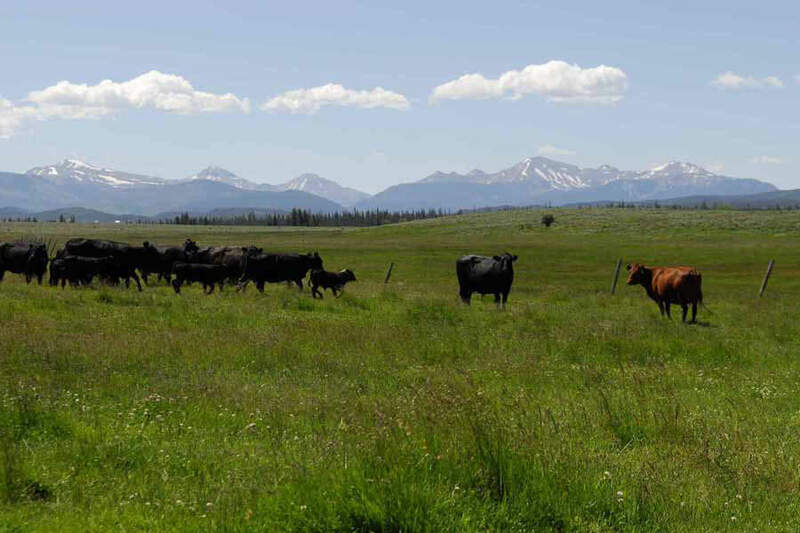 This beautiful ranch encompasses 2,500 deeded acres of desirable land plus a 640-acre state lease located at the end of a county-maintained road in the foothills of the Uinta Mountains. 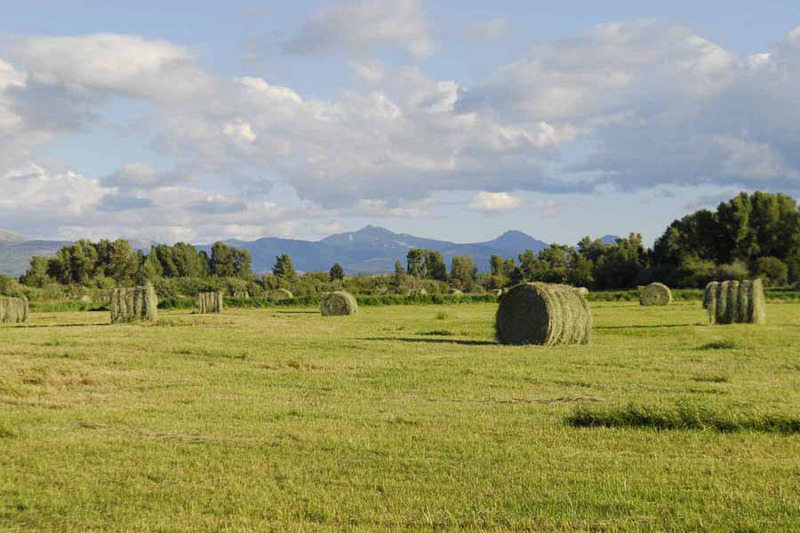 Elevations range from about 7,600 up to 8,300 feet. 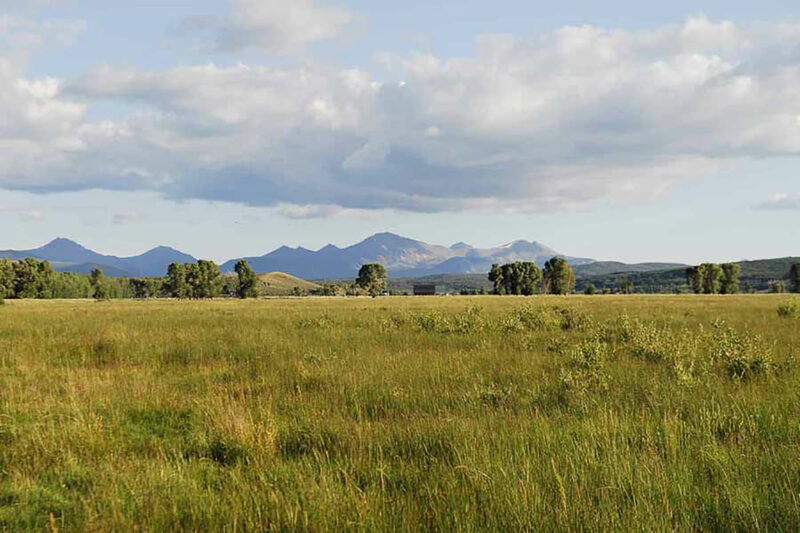 About ten miles south of the Ranch, eight peaks in the mighty Uinta Range and High Uinta Wilderness Area towering above 12,000 feet afford beautiful views from almost anywhere on this Wyoming Ranch. 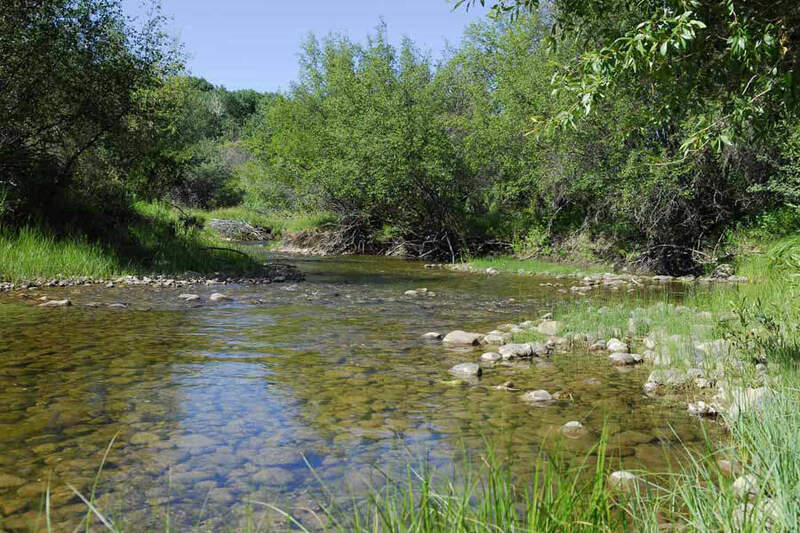 Sparkling Mill Creek flows through the Ranch for about two miles offering a wonderful stretch of privately-enjoyed trout water and reliable irrigation for about 50 acres of scenic, productive hay meadows, and about 400 acres in irrigated pastures. 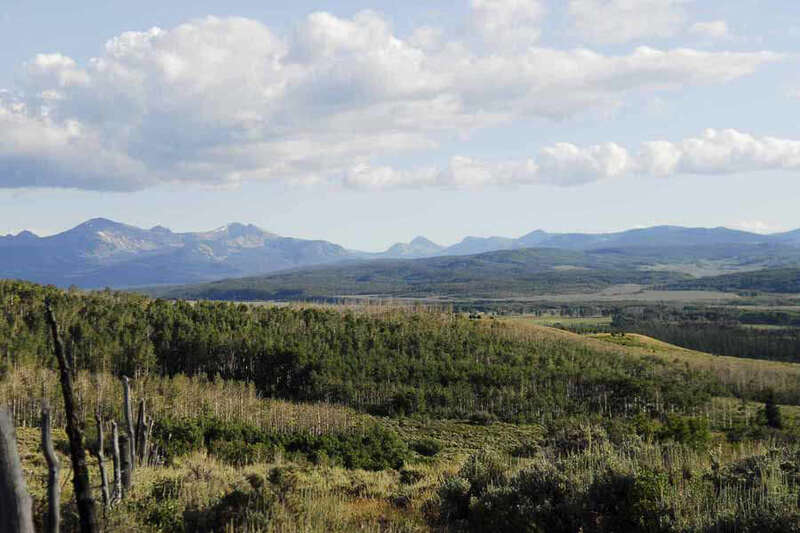 The Ranch also contains about 2,000 acres in wooded hills and draws which harbor excellent populations of mule deer and elk, along with the occasional cougar or bear for exceptional wildlife viewing and hunting.